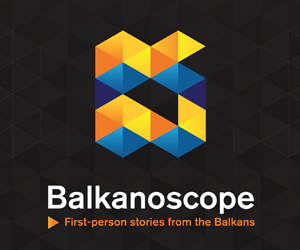 BRUSSELS – The Stabilisation and Association Council (SA Council) between Albania and the European Union held its tenth meeting on 14 November 2018 in Brussels. 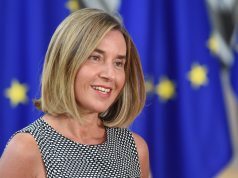 The EU recalled the Council Conclusions of June 2018, in which the Council agreed to respond positively to the above progress and set out the path towards opening the accession negotiations in June 2019. 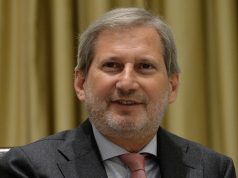 Accordingly, the EU reiterated the critical need for Albania to maintain and deepen the current reform momentum, to further consolidate progress made on judicial reform in particular through the vetting process, and to deliver further tangible results in the fight against corruption at all levels and in the fight against organised crime, in particular on the cultivation and trafficking of drugs, building on the positive results in the fight against cannabis cultivation that have continued throughout the current crop season. 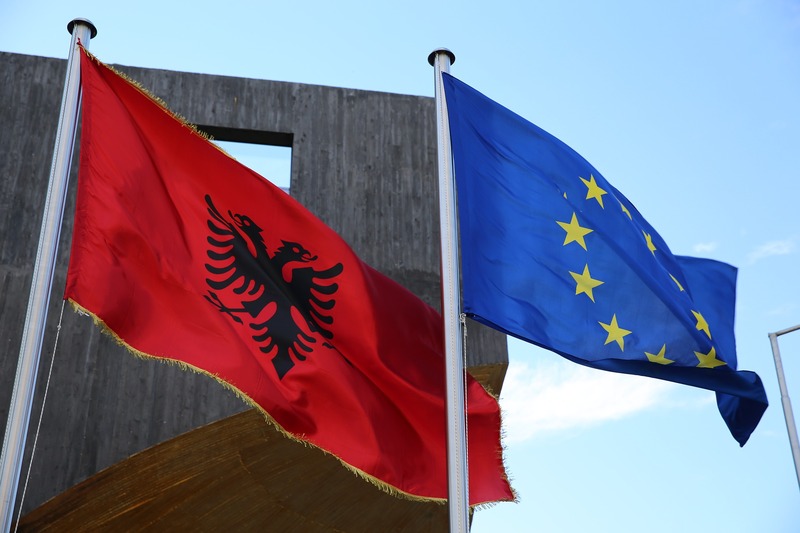 The EU welcomed the recent large operations in the fight against organised crime conducted by Albanian State Police and maintained that guaranteeing due judicial follow up to successful law enforcement operations is essential, as well as strengthening the efforts on confiscating proceedings of crime. 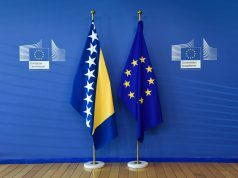 The SA Council noted that, following the latest Council Conclusions, the Commission has started technical preparatory work with the Albanian counterparts.